The man we all know and abhor for the murder of seven people, including actress Sharon Tate, is getting his happy ending, after all. No, he's not getting out of prison for his atrocious crimes — rather, Charles Manson may marry his fiancée, Afton Elaine Burton, after obtaining a marriage license from Kings County, California, earlier this month. Y'all can know that it's true. It's going to happen. I love him. I'm with him. There's all kinds of things. OK, so Burton may not be the most eloquent of people, but what's bizarre — besides allegedly falling in love with a man who orchestrated the gruesome and high profile murders that put him behind bars for life — is that Burton found out about Manson as a 16-year-old in Illinois, and had a correspondence going with him through letters and phone calls. I don't care what those kind of people think. It doesn't make any difference. The man that I know is not what they have in the movies or in documentaries and the books. He's nothing like that. He doesn't tell people what to do. He's not manipulative at all. Burton told AP that they could have gotten hitched earlier, except that Manson encountered "some situations" at the prison. 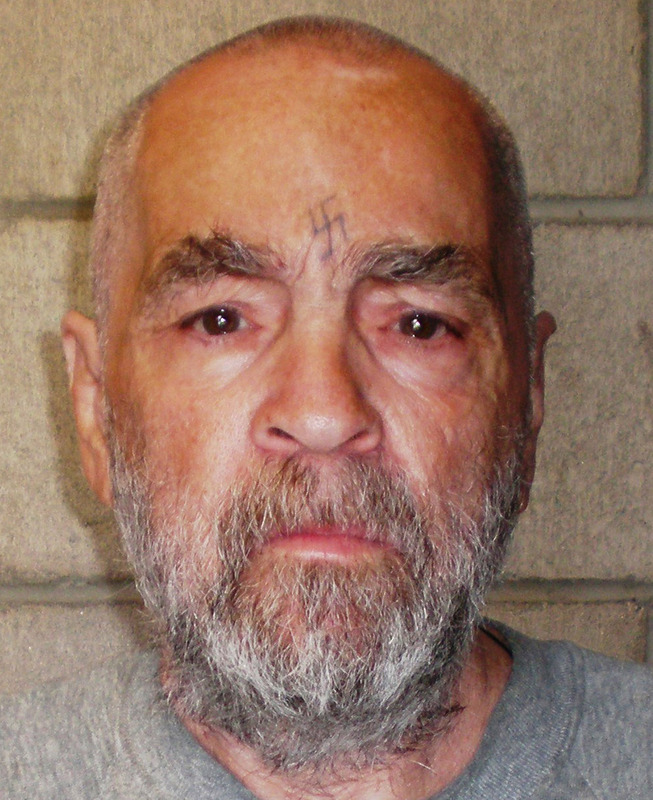 According to the news agency, another spokesperson for the California Department of Corrections, Terry Thornton, said that Manson had three violations in February: possession of a weapon, threatening staff and refusal to provide a urine sample. Thorton didn't elaborate any further, but the violations likely pushed back the wedding date. Oh that. That's a bunch of garbage. You know that, man. That's trash. We're just playing that for public consumption. Don't worry — I'm confused, too. But we all know that life doesn't make any damn sense sometimes, and if they actually do get married, it'll be a prime example of how good things can happen to the worst people.